Yeah! We topped Auckland for Kids list for 2017! We use pure fun to inspire play, community spirit, social development, and active lifestyles. Our smart playground equipment, recreational solutions and outdoor fitness equipment embrace all ages, stages, and abilities. We translate research-based mind and body benefits into fantastic products that people love to use. 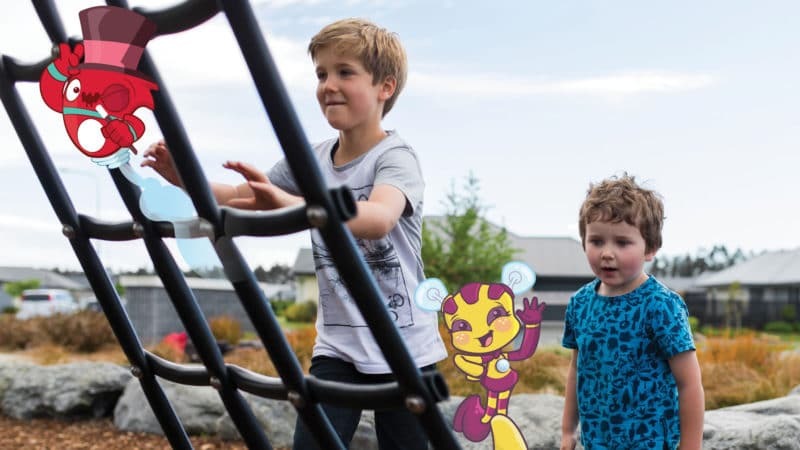 With 100 years’ combined experience, we supply innovative, safe, and robust commercial playground equipment in New Zealand and around the world. 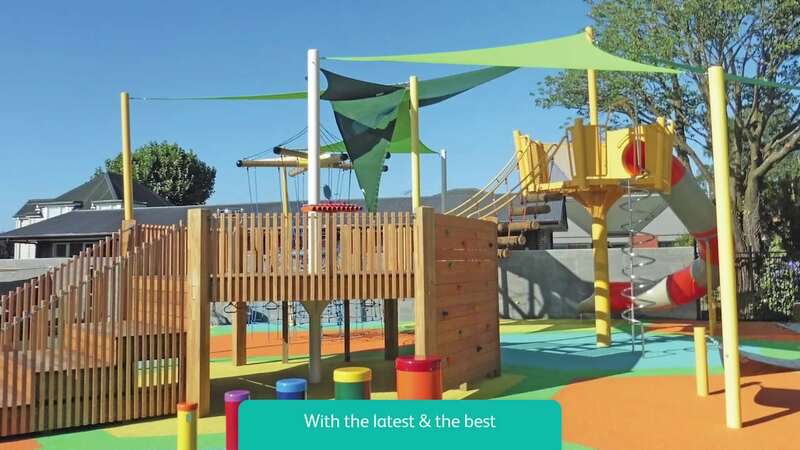 Today, we provide everything you need to create a destination playground or suburban community space — from compact playground systems and inclusive adventures to sky-high net towers, outdoor electronic gaming, and outdoor gym equipment. 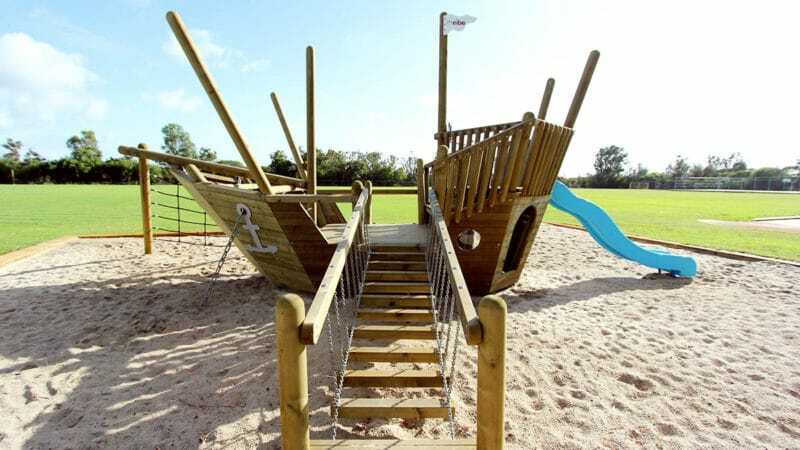 If you want to inspire a healthy and happy school community, or create a destination for fun-lovers – we’re the playground equipment manufacturer for your project. 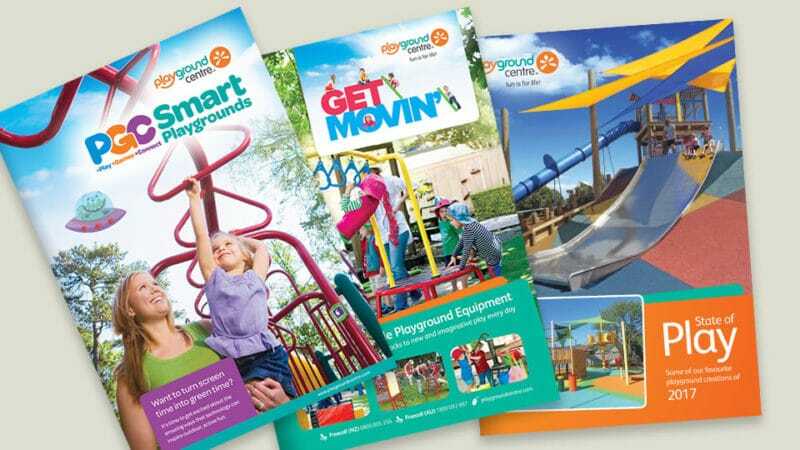 Stay up-to-date with the latest news and innovations from Playground Centre.